Both sexes fully winged. Body and legs white, fore wings uniformly dark or black, antennal segment II dark, III–VII brown. Antennae 7-segmented, VII slender and longer than VI; sensoria forked on III–IV, segment VI with long simple sensorium arising close to base on inner margin. Head lacking sculpture. 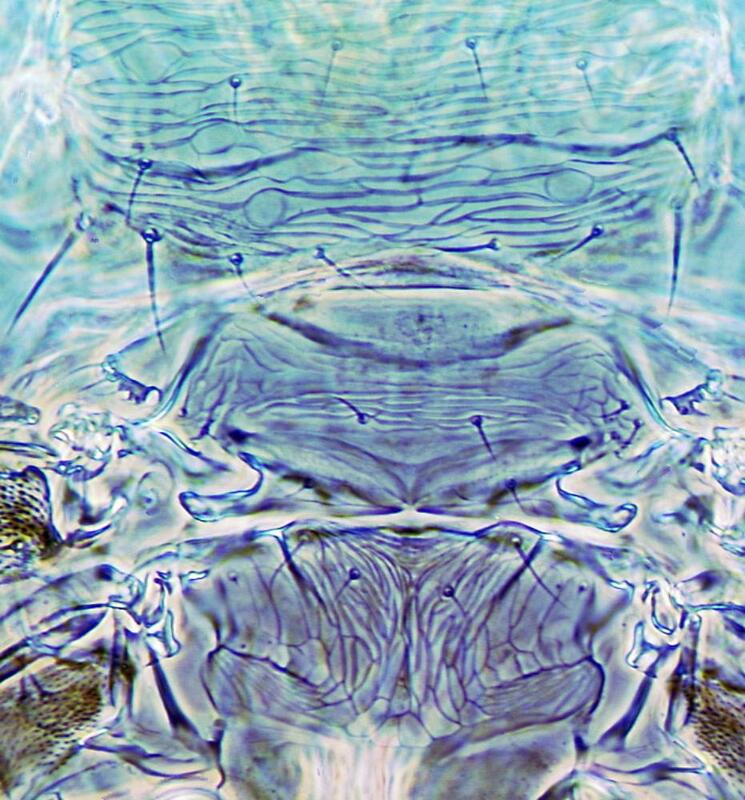 Pronotum transversely striate, with 2 pairs of prominent postero-angular setae. Metanotum with linear sculpture lines converging medially, median pair of setae small and arising medially. 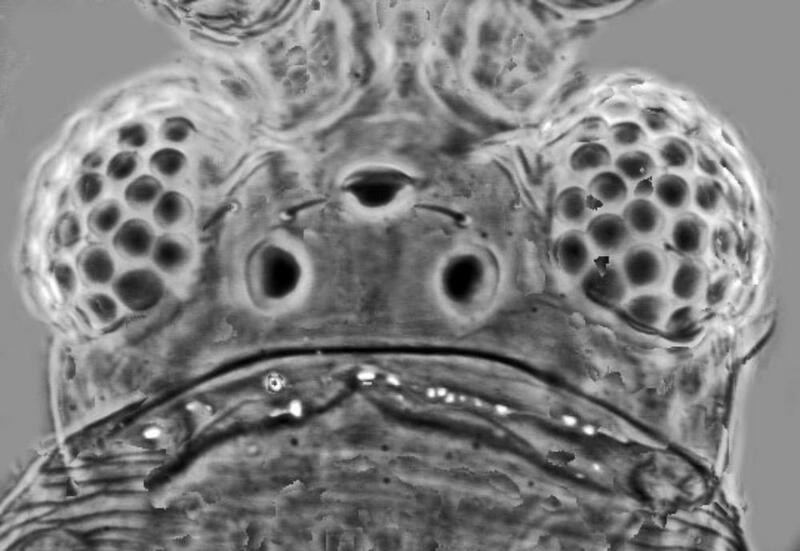 Tarsi all 1-segmented. Fore wing slender, pointed; first vein with 2 widely spaced setae on distal half, second vein without setae, postero-marginal cilia straight. 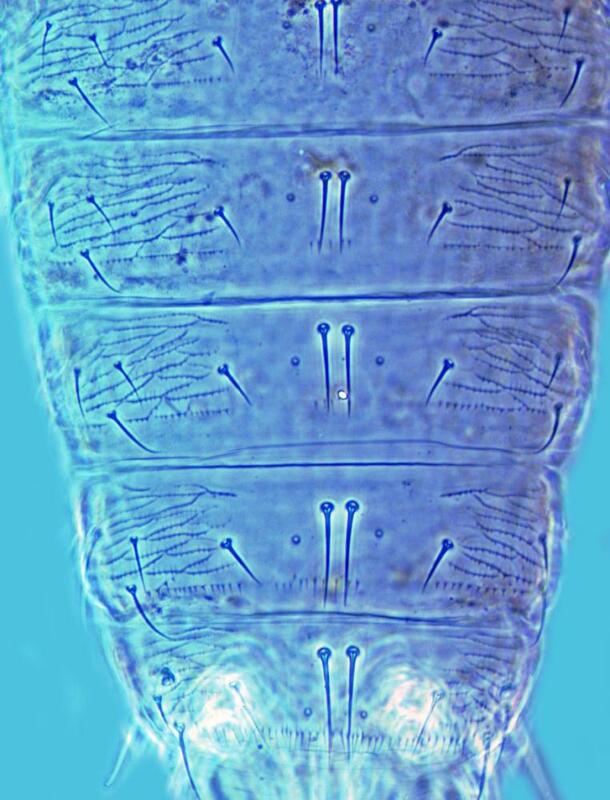 Abdominal tergites II–VIII median setae long and close together; lateral thirds of tergites with transverse lines of sculpture bearing widely spaced, small microtrichia; VIII with postero-marginal comb of microtrichia. Sternites III–VII with 3 pairs of long postero-marginal setae. 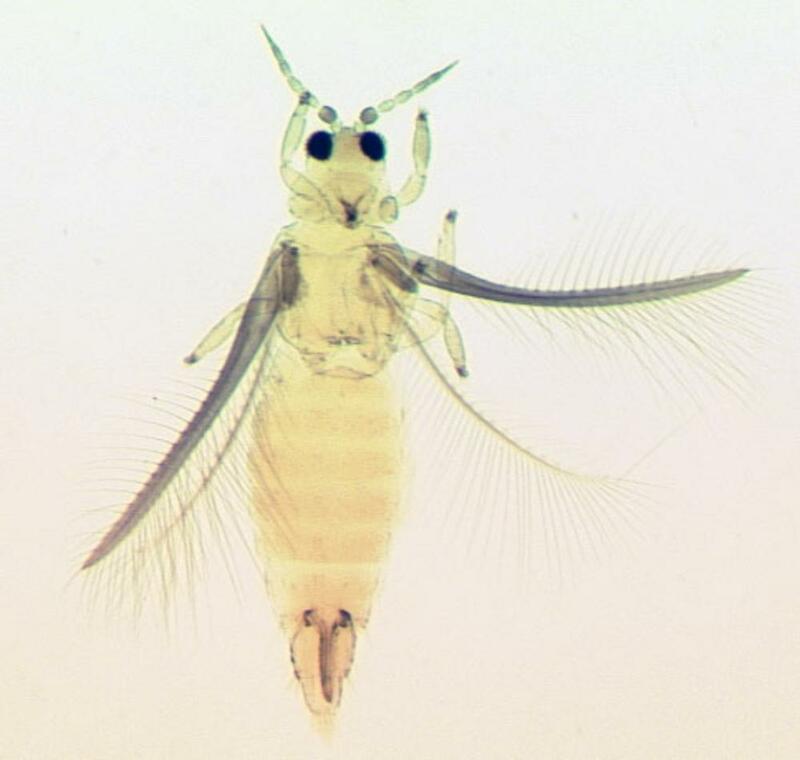 Male with sensoria simple on antennal segments III–IV. Five species are recognized in the genus Leucothrips, three of which are known only from the Neotropics (Mound, 1999). As with other species of the Dendrothripinae, the metathoracic furca is enlarged and lyre-shaped, extending to the mesothorax. Larvae feed on the fronds of various ferns. Various cultivated ferns (Adiantum sp., Davallia sp., Pteris cretica, P. alexandrae, P. wilsoni). Damaging fronds of cultivated ferns. In greenhouses in USA (Michigan and New York) and northern Europe, also California, Brazil and India (Mound, 1999).